Why does everybody hate me? In response to my “trolling” on Facebook, my friend Katherine Sas published a post on her blog Raving Sanity in which she discusses why some film adaptations fail even though they seem to superficially resemble the book. In “A Series of Uncorrelated Events,” she notes that adaptations can sometimes get bogged down in trying to convey the details of the source material without paying sufficient attention to the story in the film (a “paint by the numbers” adaptation). Although I generally agree with her argument, I think it worthwhile to look more closely at the different types and range of adaptation choices. 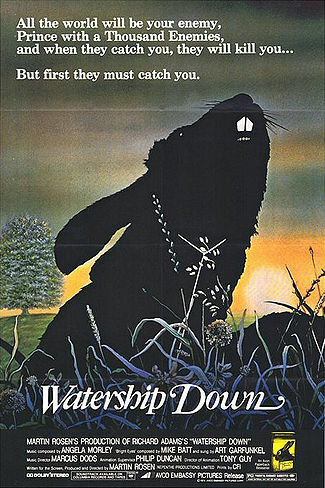 Before going further, let me clarify that I do not intend to engage in a debate with Kat Sas about the Watership Down adaptation. I enjoyed the novel and thought the movie was passable, but truthfully do not feel particularly well versed in either. Rather than pretend to be an expert on that story, I will engage with her analysis of Peter Jackson’s adaptations of J.R.R. Tolkien’s Middle-earth legendarium. 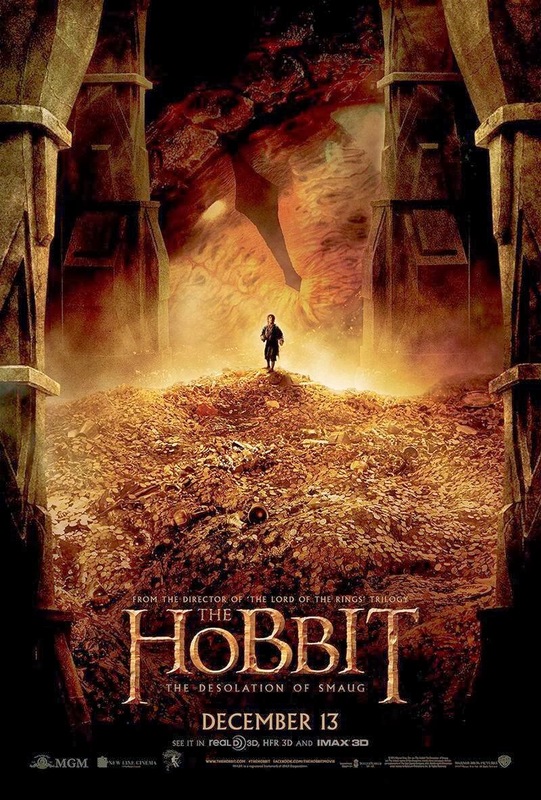 In my review of Peter Jackson’s The Hobbit trilogy, I commented that I’d love to see a fan edit that removes some of the most egregious deviations from the book. There’s a lot of good material in Jackson’s trilogy, but large parts of it simply undercut the story. Well, my wish has been granted! The Tolkien Editor has recut all three Jackson films into a single 4-hour film. It’s not perfect, but it’s a much more faithful and watchable adaptation of J.R.R. Tolkien’s The Hobbit. You can watch the whole movie here. Note that the edit does not include footage from the extended editions. The Tolkien Editor suggests he might release a new version after The Battle of the Five Armies Extended Edition comes out in November. 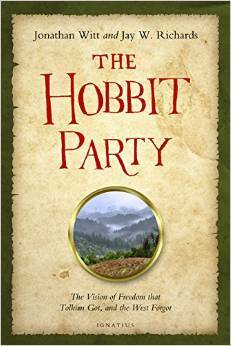 Last month, I reviewed The Hobbit Party by Jay Richards and Jonathan Witt for the Signum University Newsletter. The book purports to be an analysis of politics in The Hobbit and The Lord of the Rings from a libertarian perspective. However, as much as I admired the authors’ goals, I found that the analysis sometimes overlooked important parts of the text. You can read the full review here. 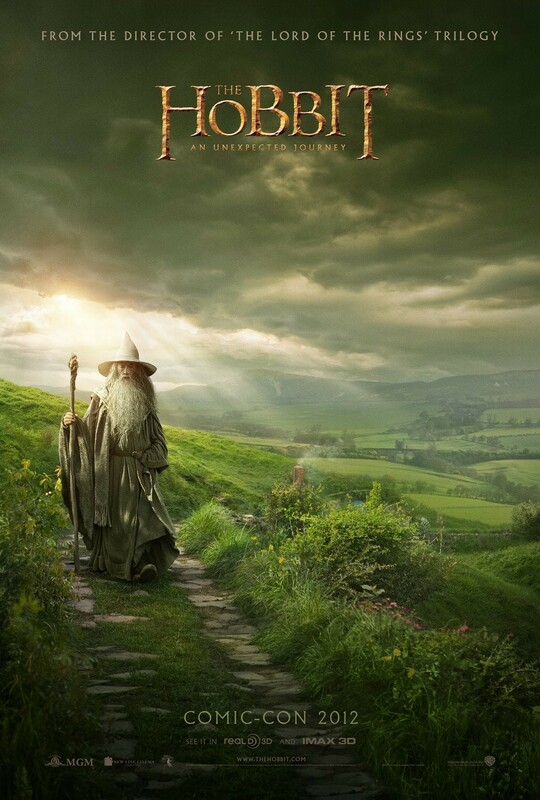 In my reviews, I’ve been somewhat harsh towards Peter Jackson’s Hobbit films. These films have been some of the most difficult for me to review. Subjectively, I can still enjoy these films for what they are. They work as action-adventure movies set in Middle-earth. At times, they’re visually stimulating, even if occasionally they rely too much on CGI. Some of the acting is excellent. 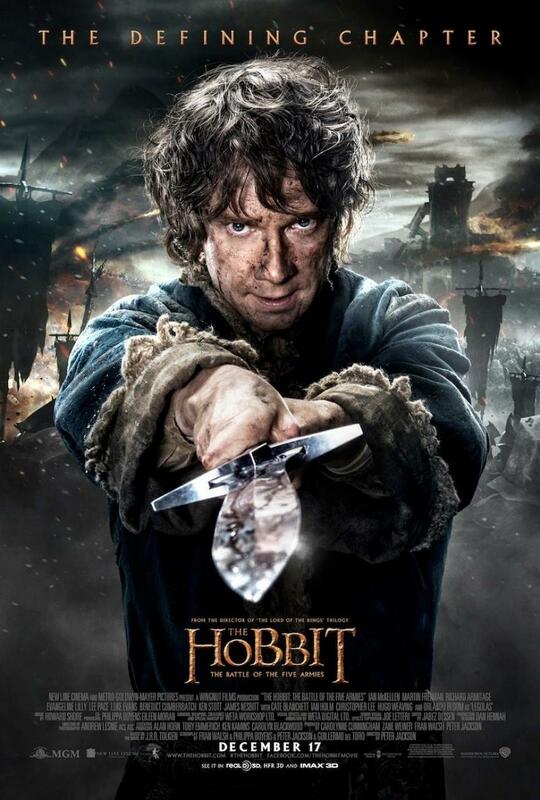 Martin Freemen’s performance will likely be the definitive version of Bilbo Baggins for years. Objectively, the movies are flawed and lack emotional resonance. Moreover, the trilogy is not a faithful adaptation of J.R.R. Tolkien’s The Hobbit. 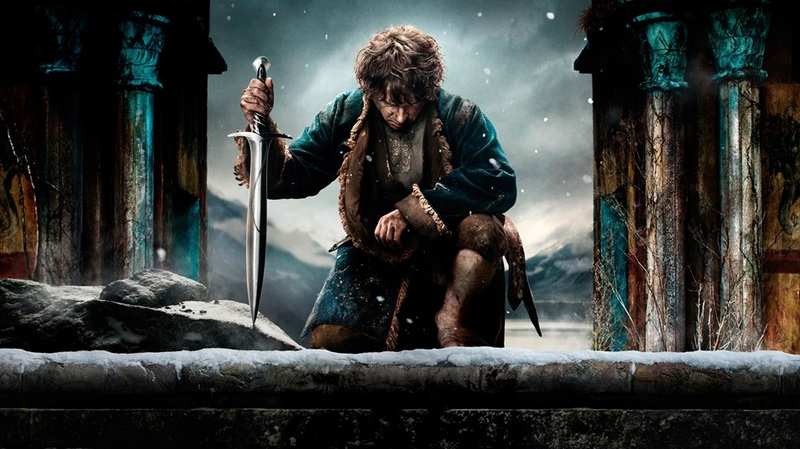 If The Battle of the Five Armies (Bot5A) is the capstone of the Hobbit trilogy, there is some payoff, but the payoffs are often too quick to truly satisfy. For example, Smaug’s attack on Laketown was beautifully rendered and easily the high point of the film. But it was over by the time the title appears. If you happened to arrive at the theater a few minutes late because you were buying popcorn or had to use the restroom, you might have missed the sequence entirely. This scene should have been a climax of the story, not an add-on. I’m torn over how to assess Peter Jackson’s adaptation of The Hobbit. Parts of An Unexpected Journey stay very faithful to the book, and those parts generally work well. However, the changes to the book fall flat. I was fine with the changes Jackson made in the LotR movies, but in AUJ he strayed a bit too far from The Hobbit. Unlike in the LotR films, where changes condensed plot points or clarified character arcs, most of the changes in AUJ seemed to divert the focus away from the main characters and plot.